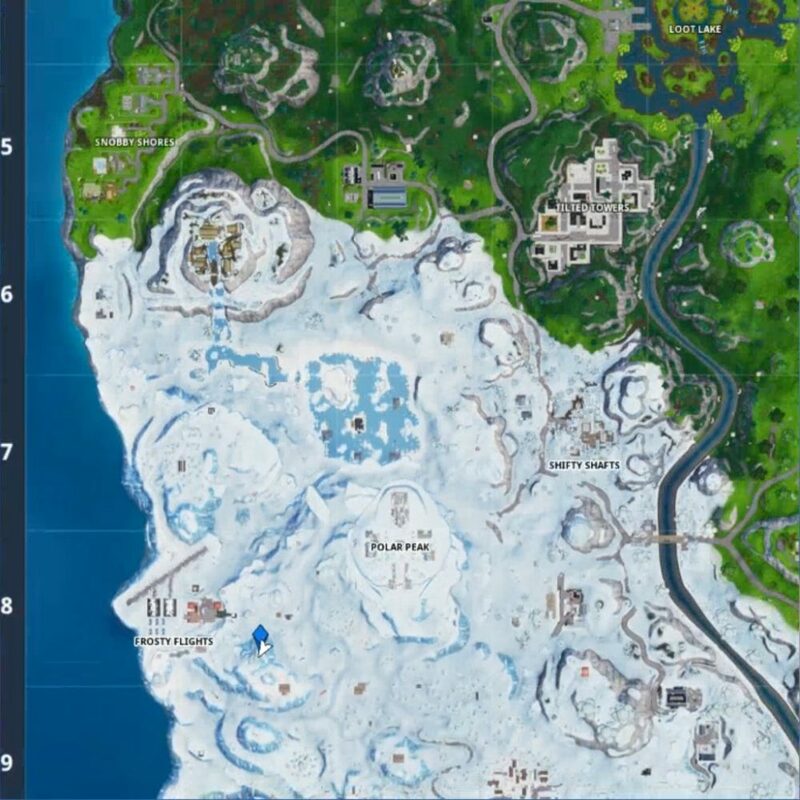 With the arrival of another set of Fortnite weekly challenges, players will this time have to track down the five highest elevation points on the map. In other words, you want to go to the highest peaks across the entire map. 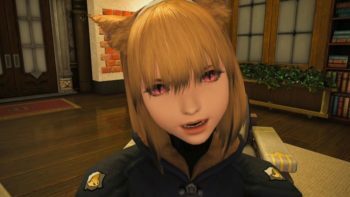 To give you a helping hand and cut down the time you spend trying to figure out these locations, we’ve already found them all for you. 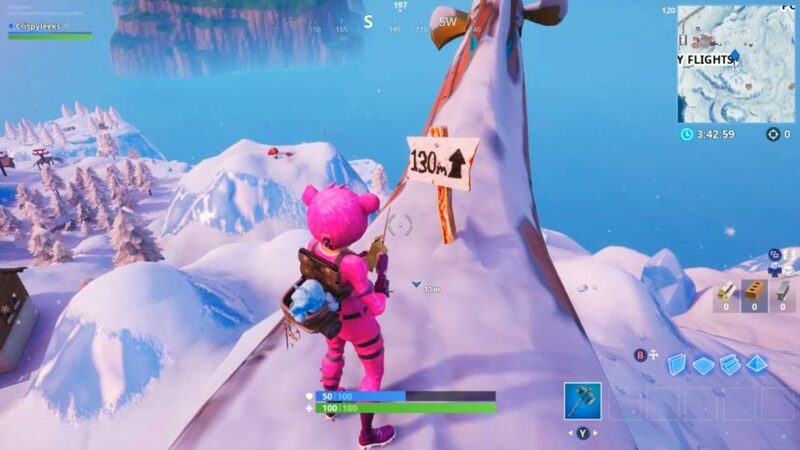 There are plenty of tall mountains and peaks on Fortnite’s map, but there are only five points you’ll need to head to in order for this challenge to pop. Fortunately, they’re actually pretty well labeled, with white signs indicating their elevation in comparison to ground level. 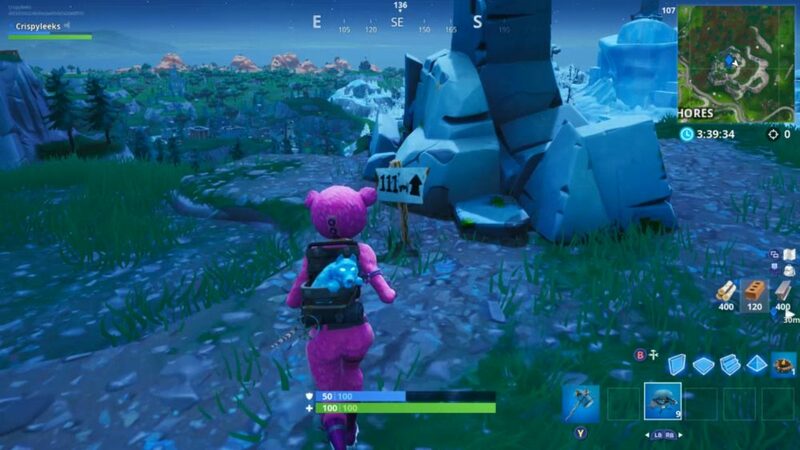 You’ll be able to see these white signs in our screenshots of each location down below. 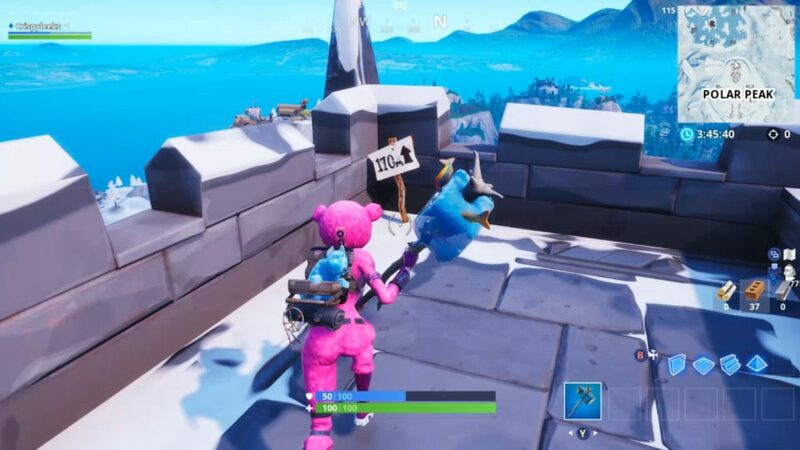 The first point can be found atop the castle at Polar Peak in grid reference C7. You’ll want to head around to its north side and you’ll be able to find this one propped up against the wall in the northwest corner. 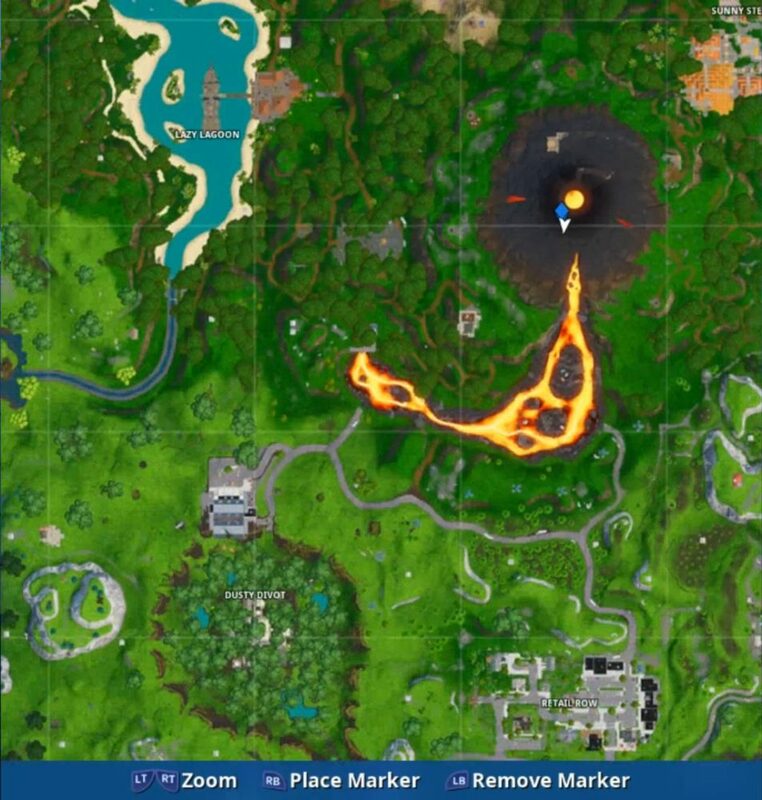 The next point you’re going to want to head to is the volcano itself which arrived in Fortnite as part of the Season 8 update. Specifically, you want to land right on the cusp of grid references H3 and H4 on the southern lip of the top of the volcano. 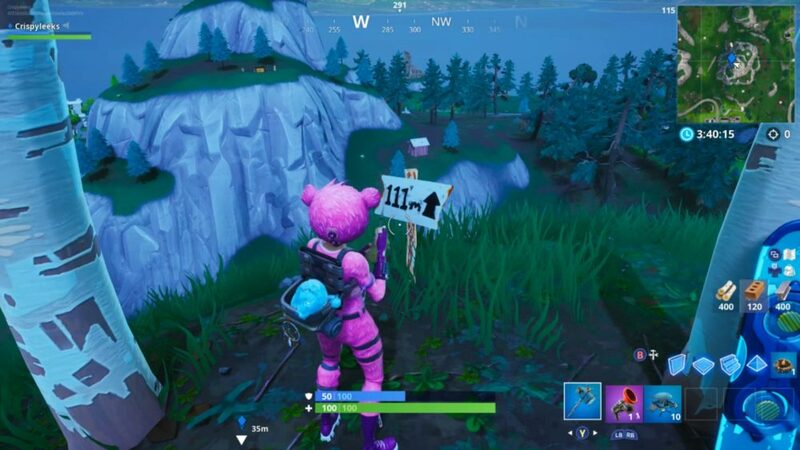 You’ll find the next sign right on the edge, as shown in our screenshot below. 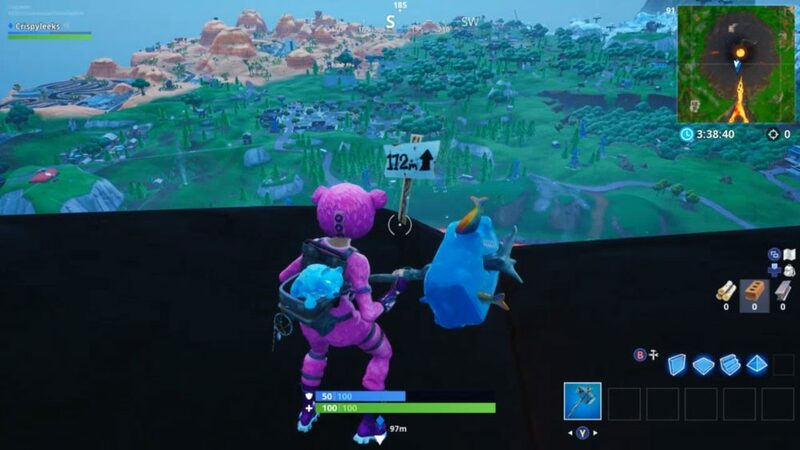 From there, you’ll want to make your way to the mountain just northeast of Snobby Shores in grid reference B4. Look out for the pile of rocks here and the highest elevation point sign will be sitting right next to it. From the last one, you’ve only got a short jaunt to the next of the elevation points for the week 6 challenge. Simply head east into grid reference C4 and climb atop the mountain here. The sign you’re looking for is just between two trees in the northwest corner of this peak. 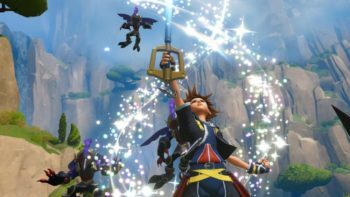 Knowing exactly where to head for this one can be tricky if you don’t know exactly what you’re looking out for. 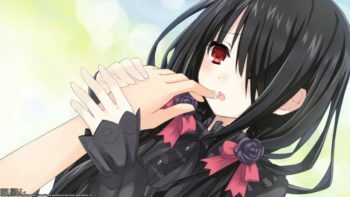 Fortunately, when you do, it’s pretty impossible to miss. 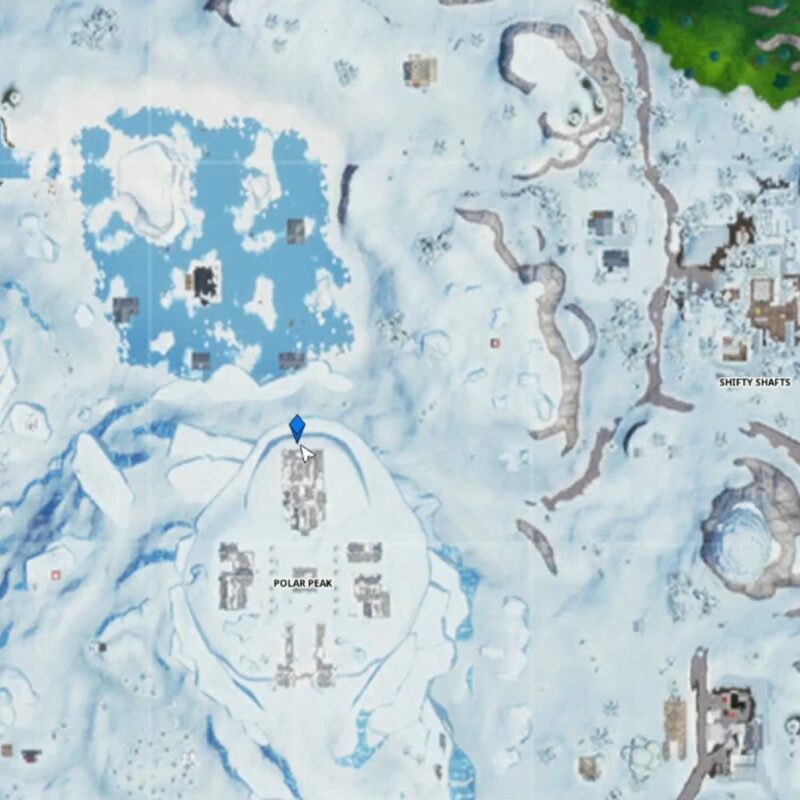 Simply make your way towards the submarine just southeast of Frosty Flights and you’ll find the last of the five highest elevation points on Fortnite’s map. 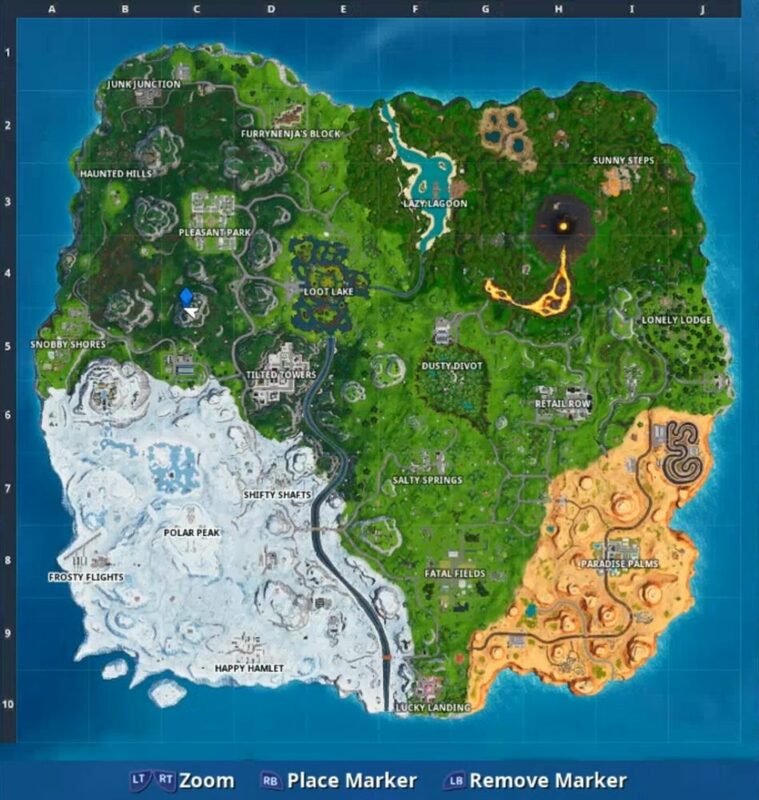 That’s pretty much everything you need to know to complete this week 6 challenge and find the highest elevation points on Fortnite’s map. For more tips, tricks, and guides, be sure to check out our ever-expanding Fortnite Season 8 guide wiki.